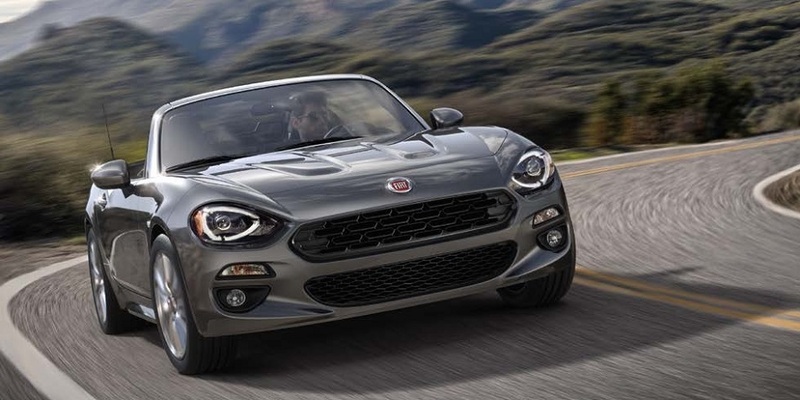 Fiat North America sent an email out to Chrysler dealers earlier today advising them that they are putting the finishing touches on the dealer selection process this weekend and will have an announcement of which dealers will be awarded the Fiat franchise next week. 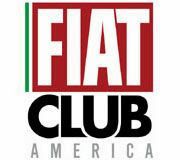 The email also mentioned how Fiat NA was "...very impressed with the content, creativity and the energy that went into each proposal". After viewing the enthusiasm displayed by potential dealers in the videos on my last post, I'm excited to see what these dealerships will look like. 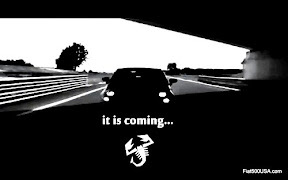 The announcement is coming soon, so hang in there! Thx for the update. Am interested who may be selected here in Milwaukee. There sure isn't much news about what is going on with 500 sales up here in Canada. 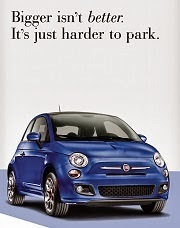 The Fiat Canada website is very basic. We did not get dibs on the Prima Edizione as far as I can make out. How is Mr Marchionne going to win his bet with Ms Soave (that Canada buys more 500s than the US), if those of us waiting to buy cannot get any information? Thanks for this update Chris! Was wondering what happened on Friday. Hope the list of dealerships is made public asap! Do you think that will happen or will have to wait for that? Thanks! 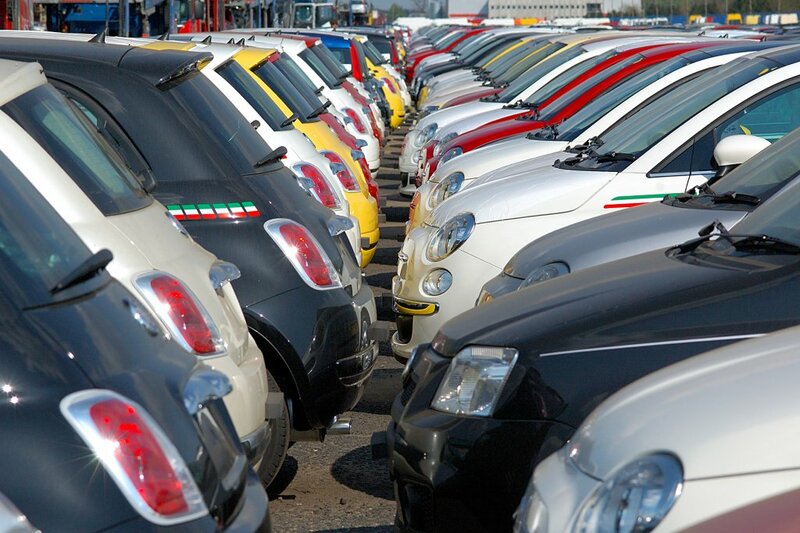 "are those fiats in Mexico now ? any Mexican plant pics ? I am hoping there is a dealer on the central coast of California, near SLO or I won't be getting one....sorry to say"
"Thx for the update. Am interested who may be selected here in Milwaukee." Announcement is coming, hang in there! "There sure isn't much news about what is going on with 500 sales up here in Canada. 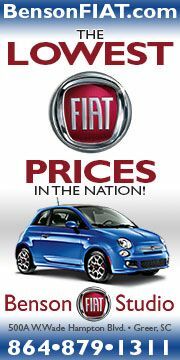 The Fiat Canada website is very basic. We did not get dibs on the Prima Edizione as far as I can make out. 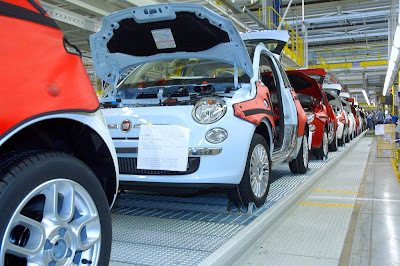 How is Mr Marchionne going to win his bet with Ms Soave (that Canada buys more 500s than the US), if those of us waiting to buy cannot get any information?" I've also noticed that. We're still at the beginning with this thing. Once the dealers are named, logistics sorted and the cars introduced next month, we'll get the info we've been waiting for so long. In the meantime, check out the Fiat Canada Facebook page, there's lots of activity on that. When I hear something for my neighbors up north, I'll post it! "Thanks for this update Chris! Was wondering what happened on Friday. Hope the list of dealerships is made public asap! Do you think that will happen or will have to wait for that? Thanks!" "Thanks Chris for keeping us Canucks in the loop. The event in Toronto (with Laura Soave) was an interesting story. Toronto is where Sergio Marchionne grew up. He and I went to the same high school. I have a picture of him (Grade 11) in a yearbook. I now live in Vancouver where small cars rule. 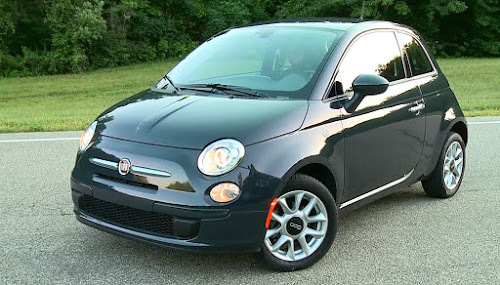 The 500 will be a big player"
Wow, that's interesting. Did you know him? 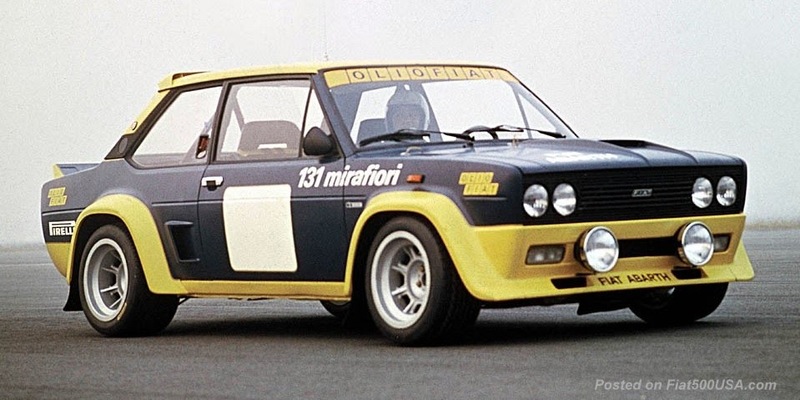 I'm really hoping the 500 is a great success, then maybe we'll see some other Fiats here (Abarth Punto Evo)! I have no.386 of the prima edition reserved with my deposit...does anyone know the specs of this model...is it a pop or lounge or sport?